Unfortunately, Due to religious holidays, Your order could be shipped with a delay of up to 4 weeks. 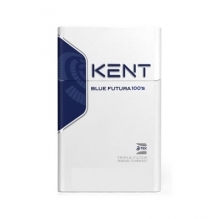 Try the brand that millions of smokers depend on every day for remarkable flavor and excellent aroma, Winston king size cigarettes. 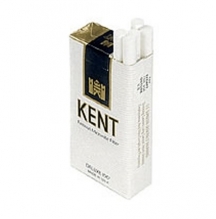 Life is hectic and it’s hard to find time to enjoy the simple pleasures such as a great tasting and aromatic cigarette. 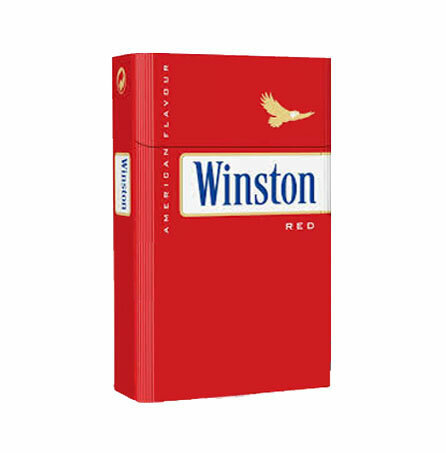 That is exactly the reason why you should consider Winston, a truly excellent choice when you need a full flavor king size cigarette. 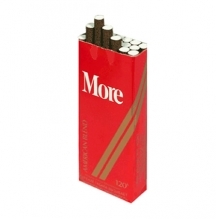 Each and every day is just a little bit better when you enjoy a rich and robust flavored cigarette each time you get upset and stressed. 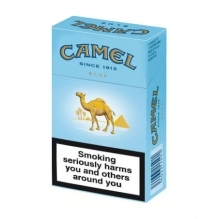 The long-lasting and satisfying flavor seems to wipe your cares away with each and every puff. You will finish your cigarette feeling refreshed and ready to face the day again when you choose the brand most smokers trust, Winston.